Your child has a homework book which contains weekly homework linked to the work they do in class. 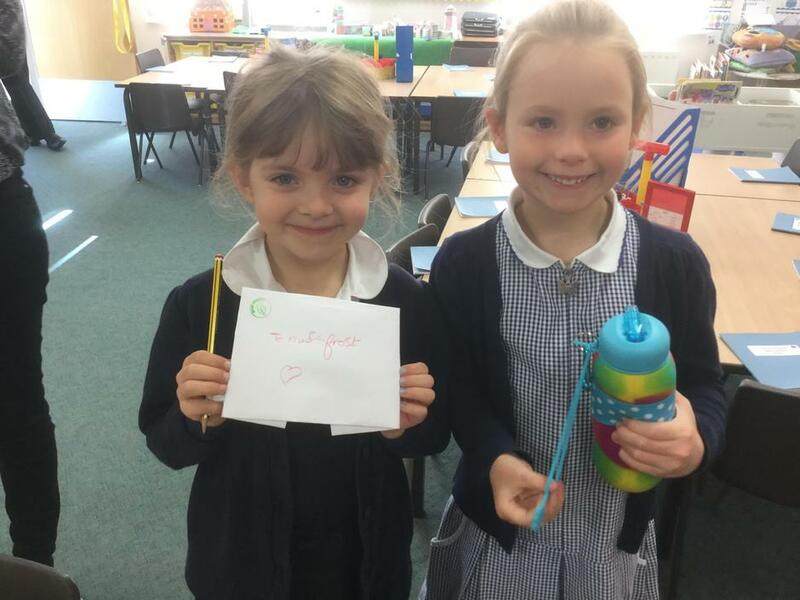 They will also have spellings to learn every week. 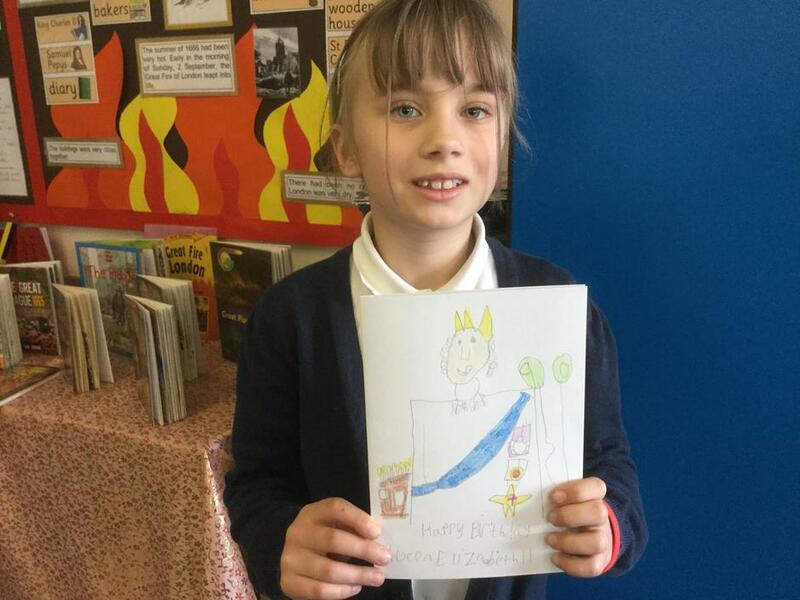 Please read to and with your child every day; this is a lovely bedtime activity which your child will enjoy doing with you and this can be recorded in your child's reading record. 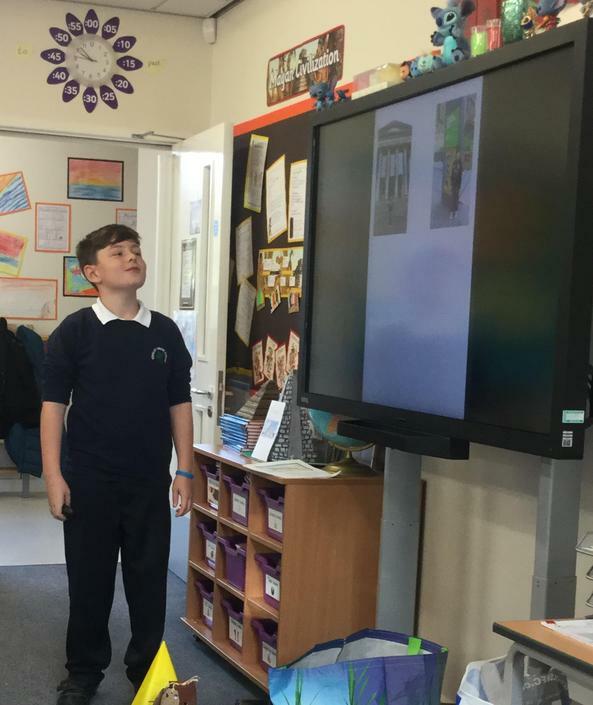 All times tables should be known by year 4, so please support you child with this. 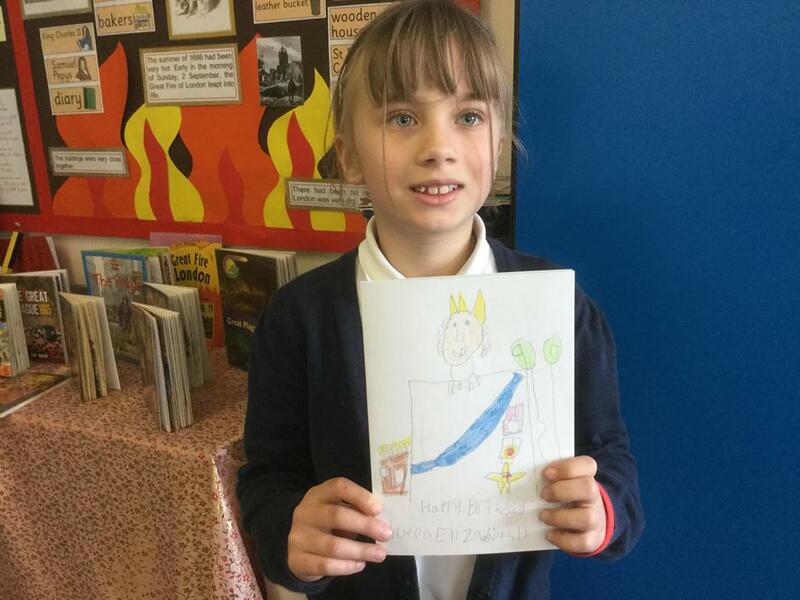 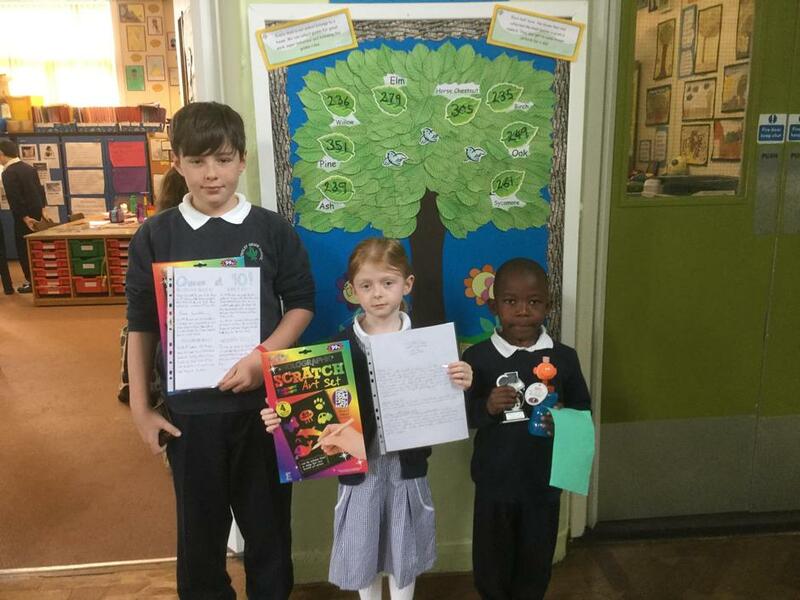 If you have any comments about the homework, please write a note to the teacher in your child's homework or speak to your child's class teacher. 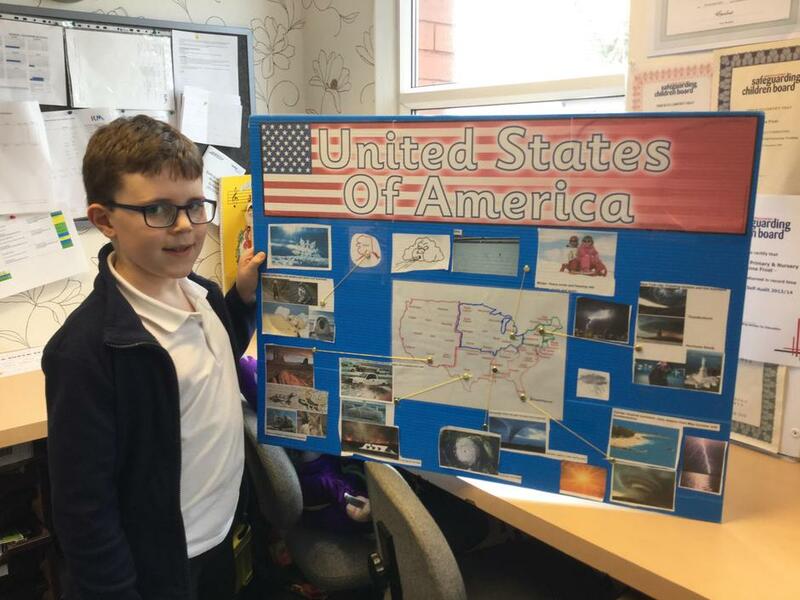 Thank you for supporting your child with school work at home. 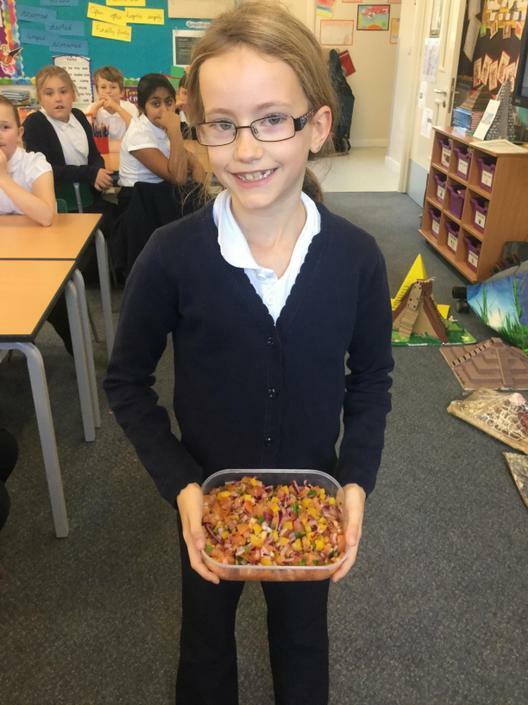 You make a difference. 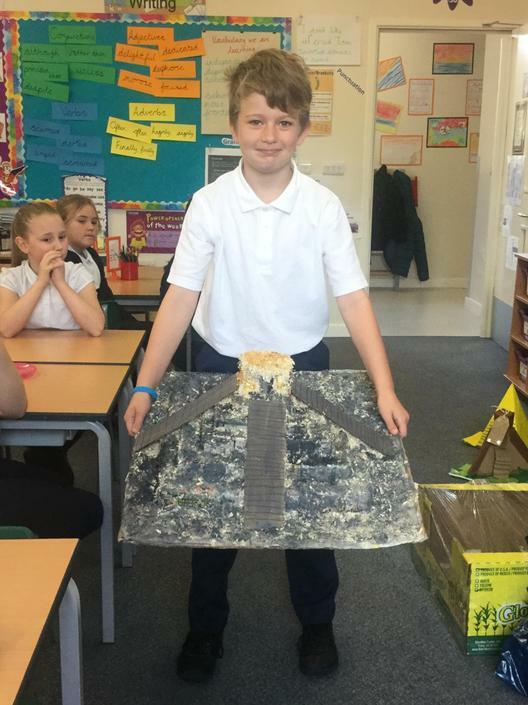 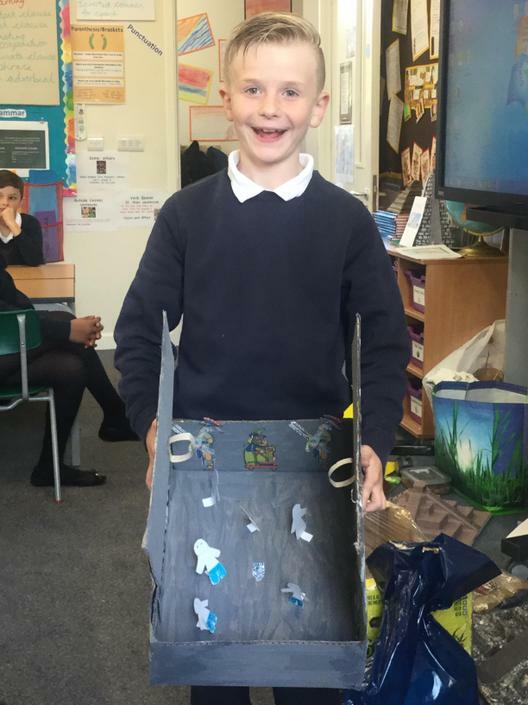 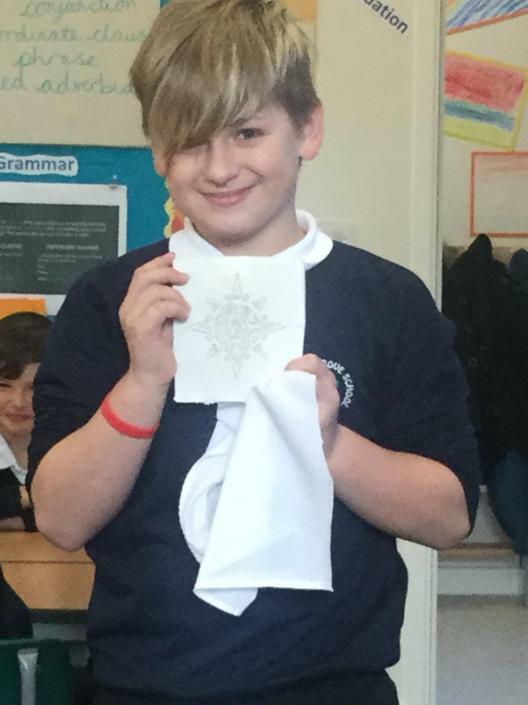 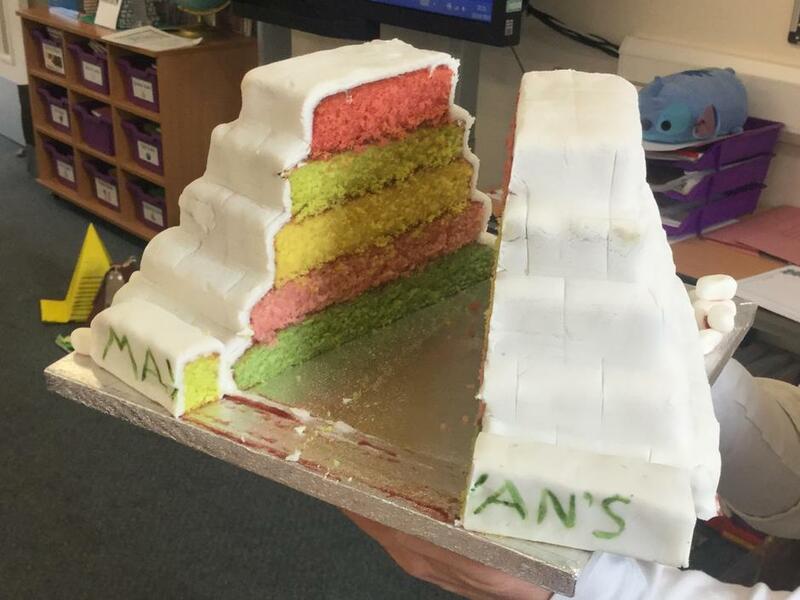 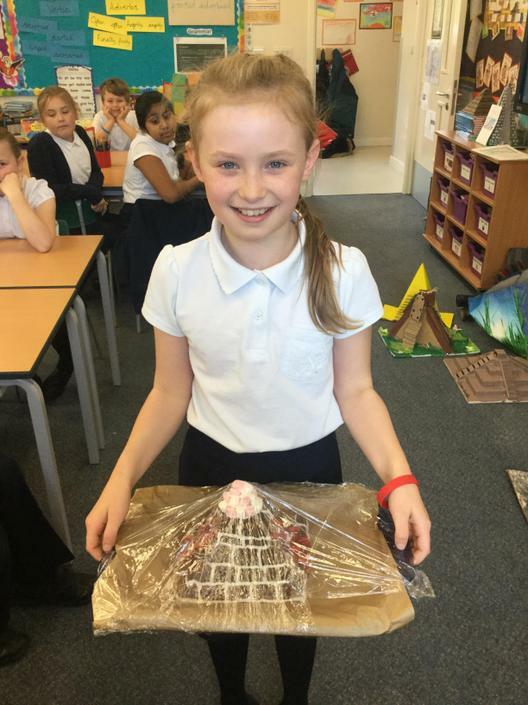 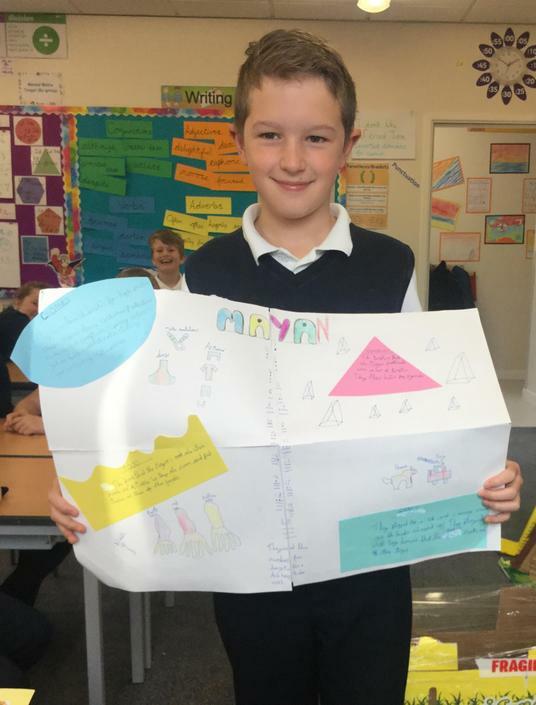 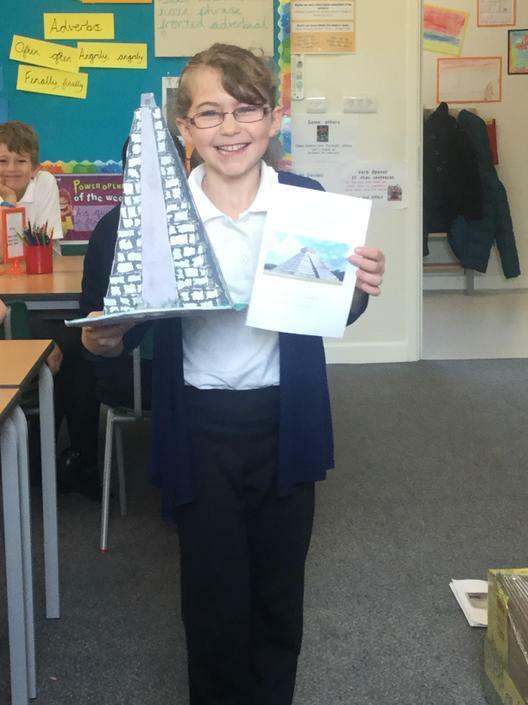 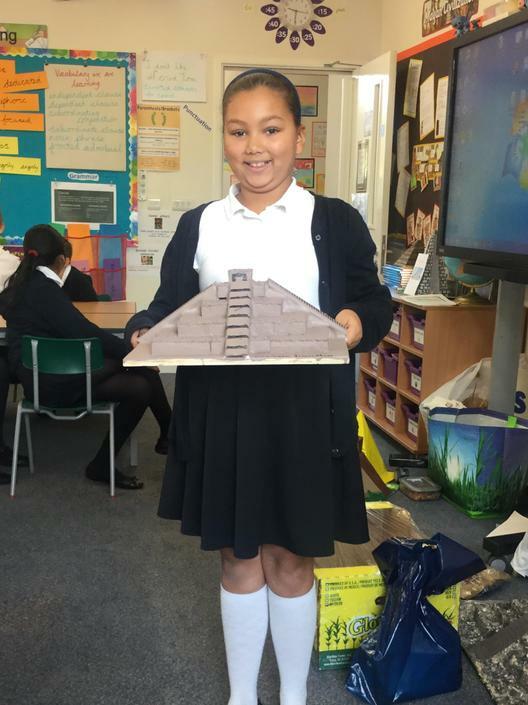 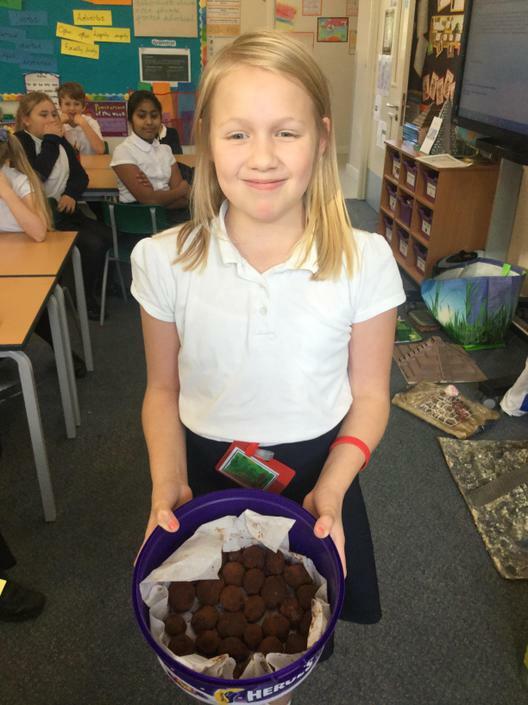 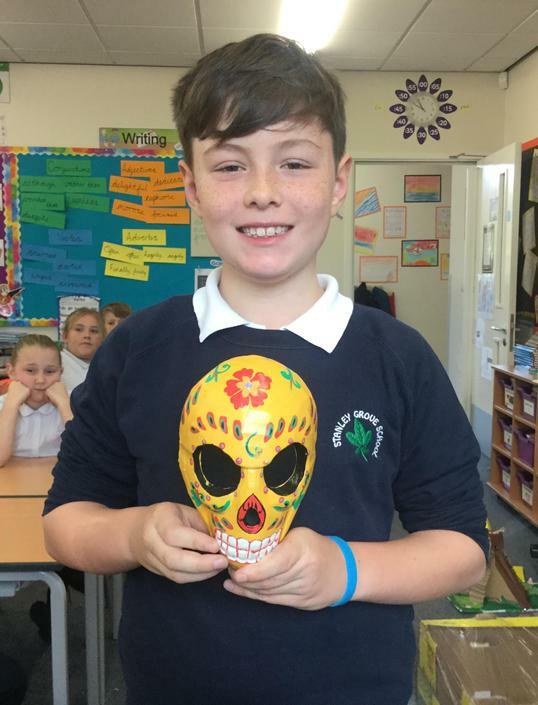 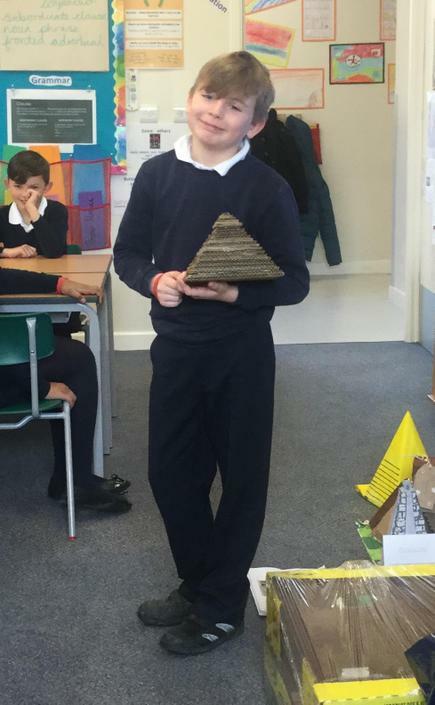 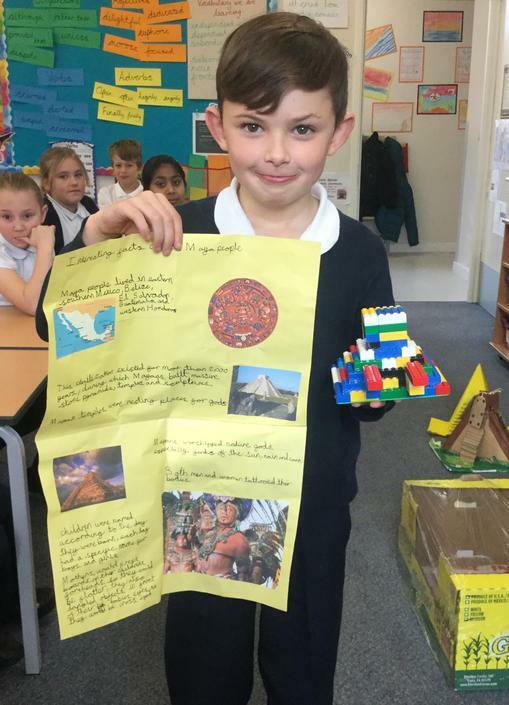 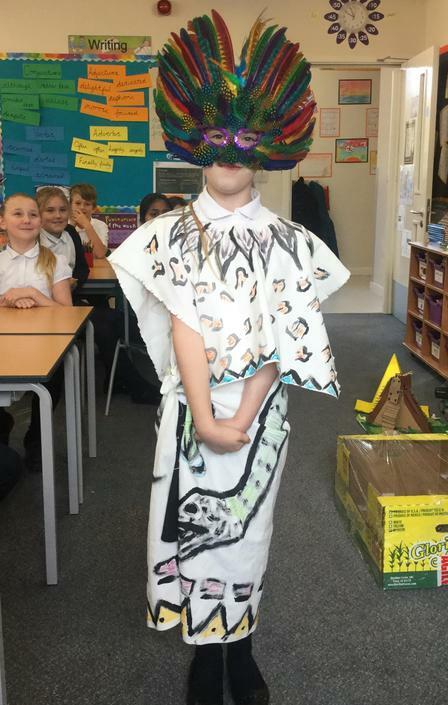 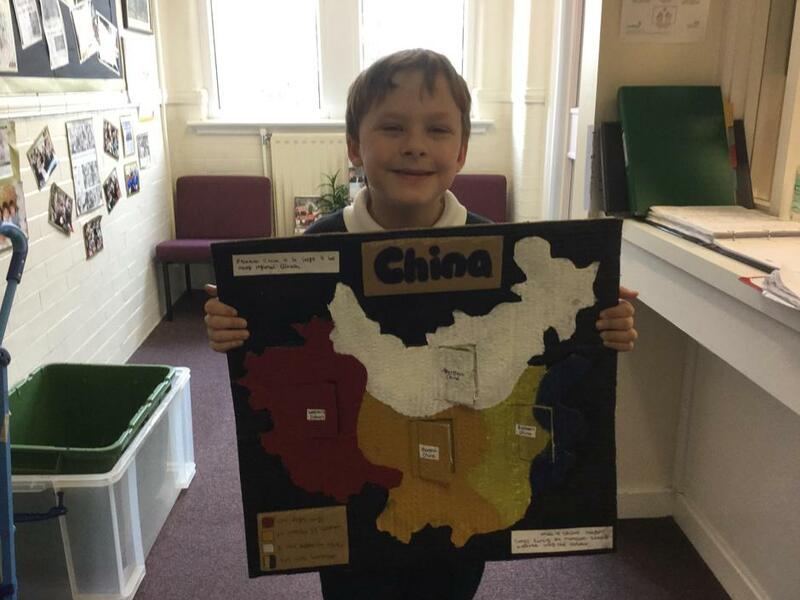 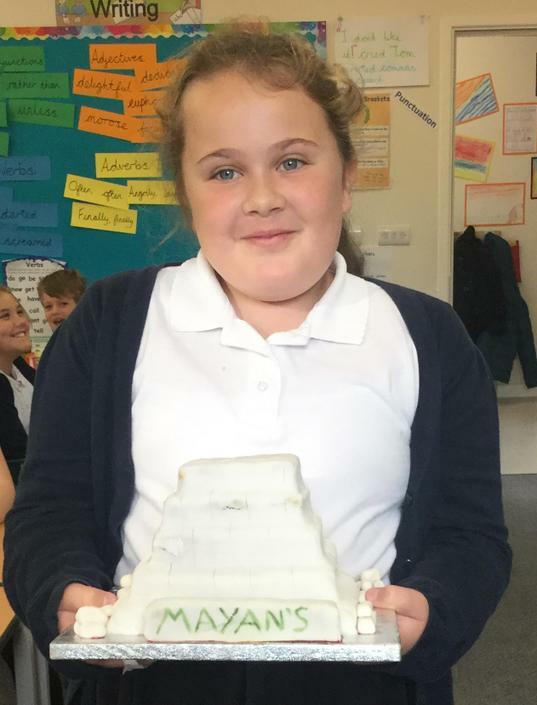 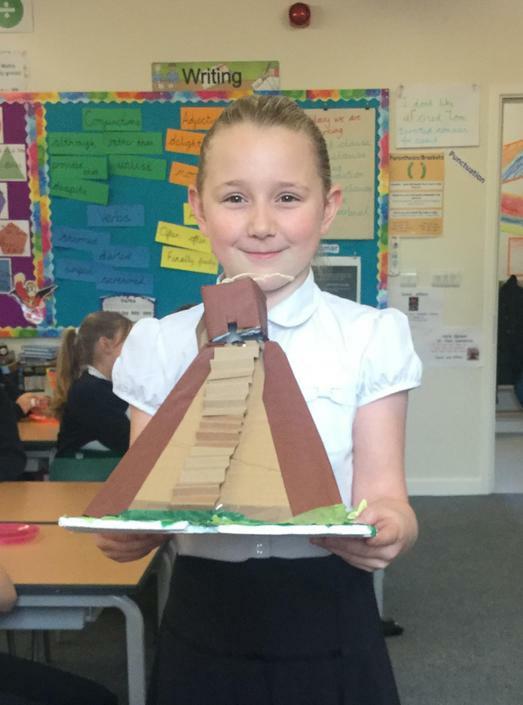 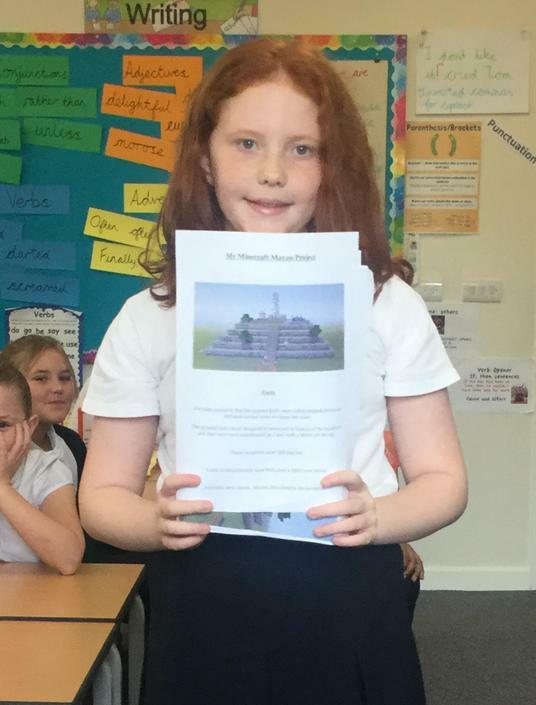 Class Five have been learning about the Maya civilisation in class this term. 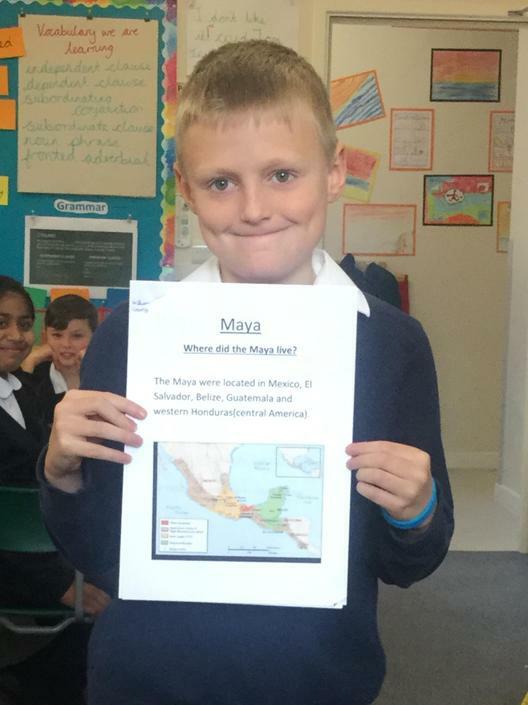 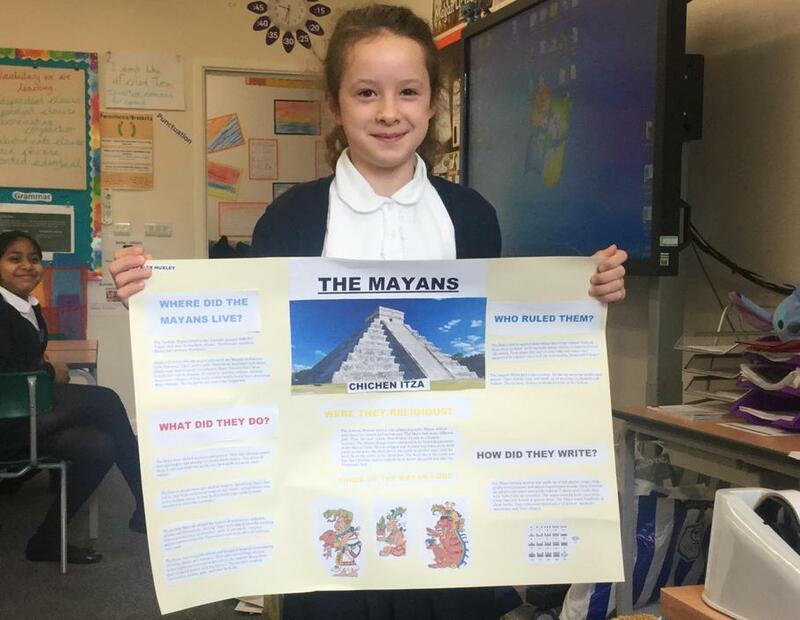 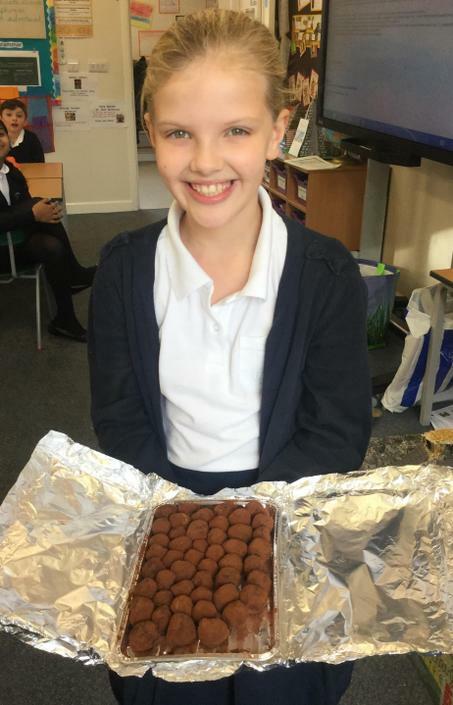 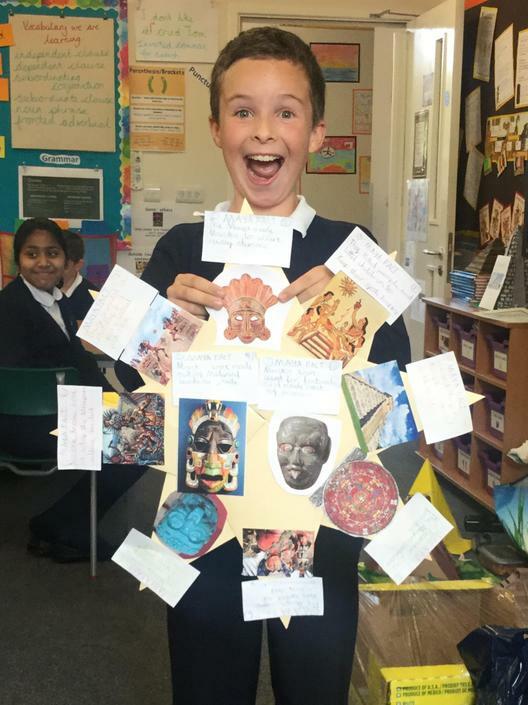 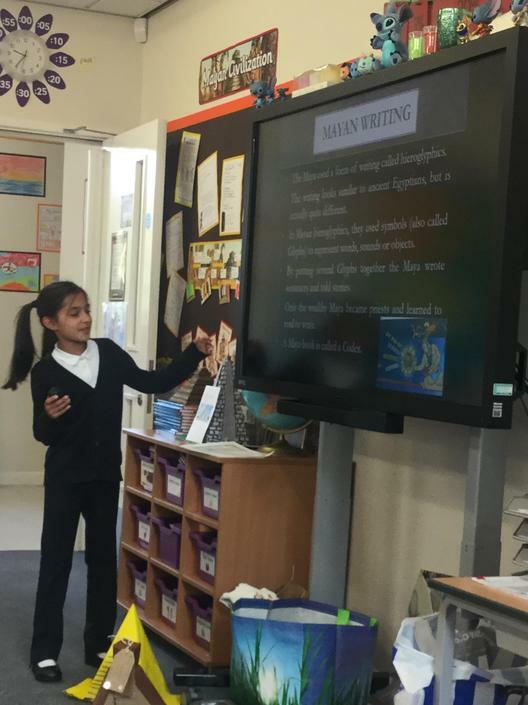 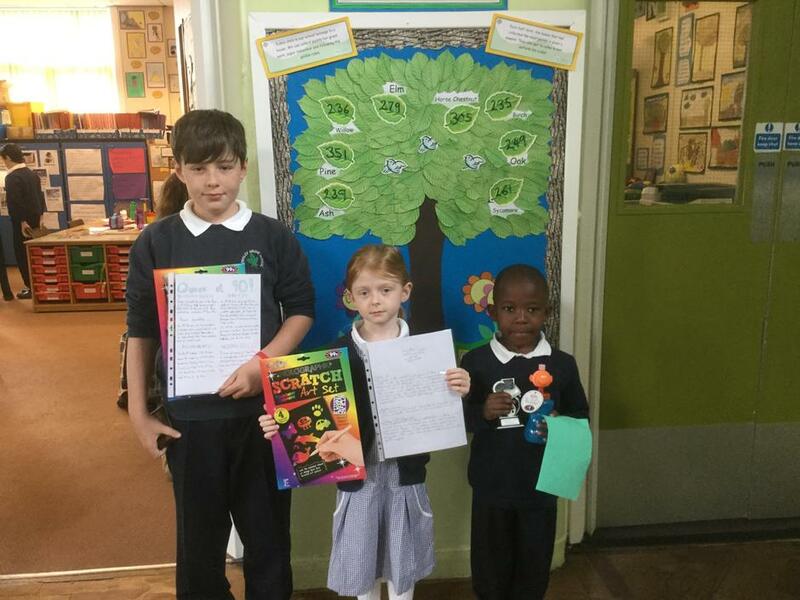 As part of this, Mrs Kershaw set topic homework for children to produce 'something about the Maya'. 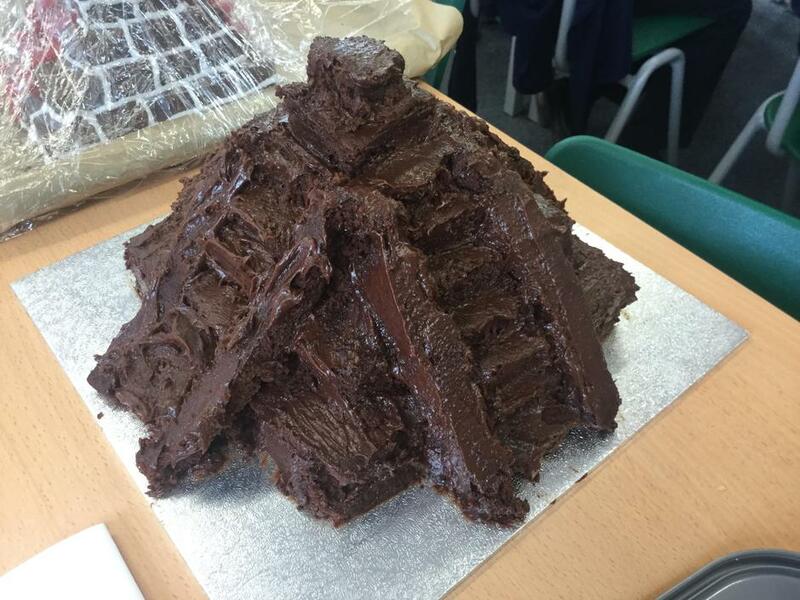 After two weeks, the work handed in was amazing (and, in some cases, delicious!). 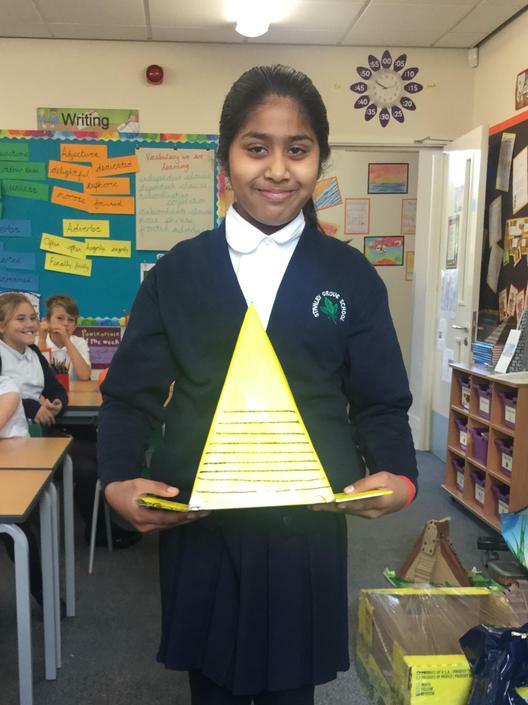 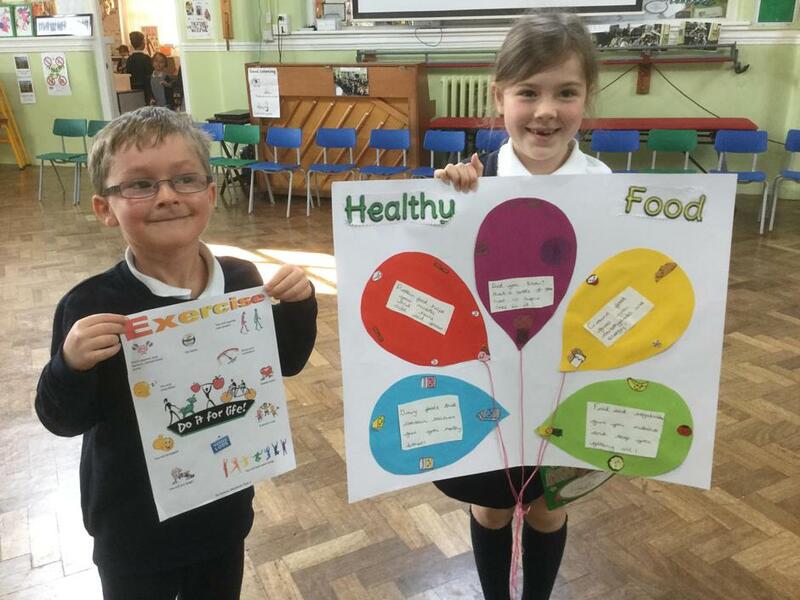 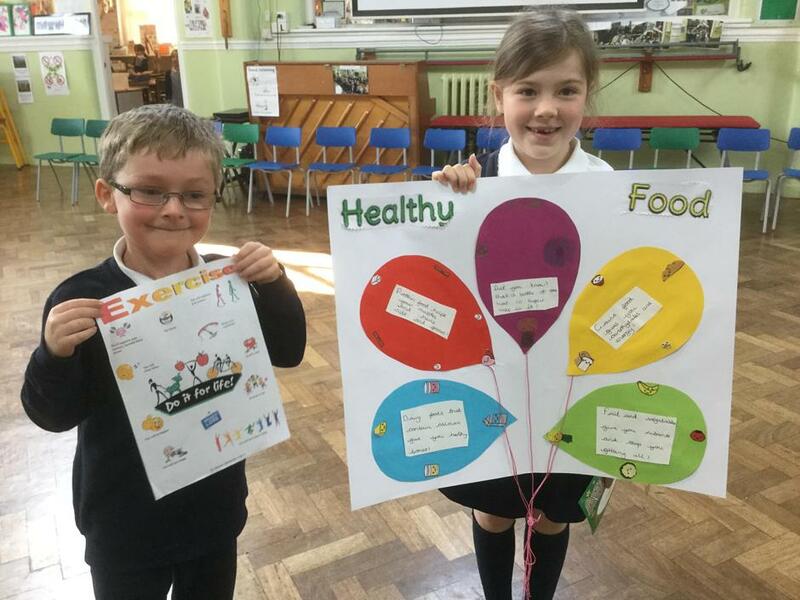 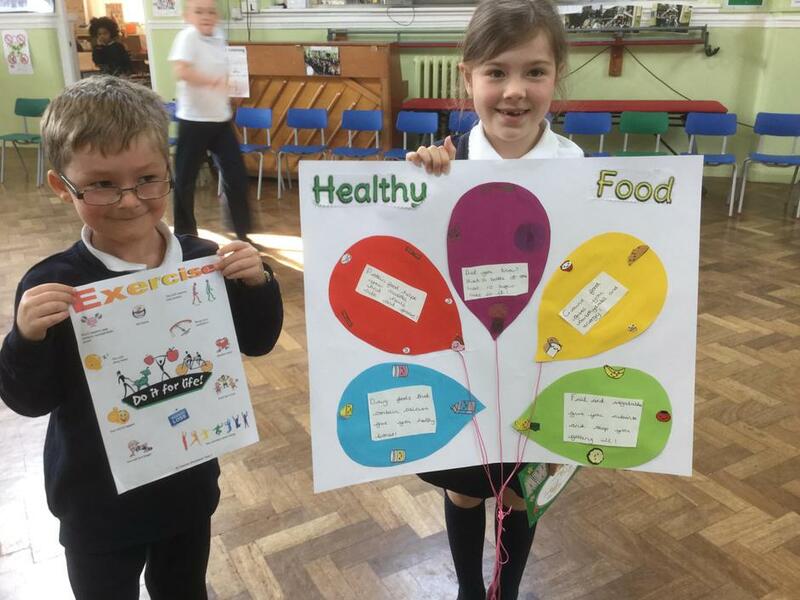 A huge thank you to the parents of Class Five for supporting this topic - we are looking forward to the next one!